Did you think the days when OSS/BSS ‘transformation’ projects worth tens of millions of dollars were over. No. Not by a long way. 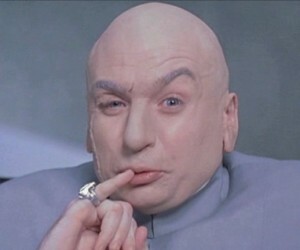 VanillaPlus reports that Ericsson has recently secured an IT software partnership with Vimplecom worth one billion dollars. The partnership encompasses a complete overhaul of VimpelCom’s IT infrastructure across 11 countries and 12 time zones – on a scale that is the largest and most ambitious in the industry’s history. 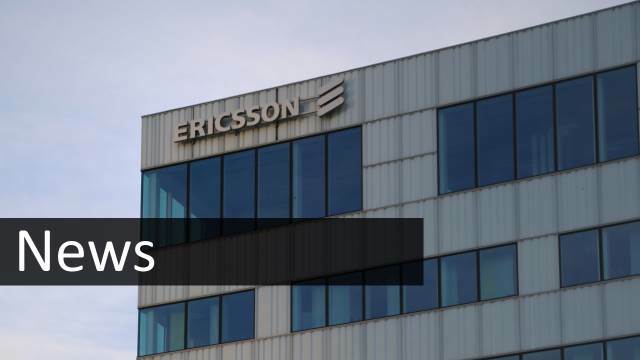 VimpelCom will digitalize and globalize its Business Support Systems (BSS) infrastructure using Ericsson’s new software and cloud technologies. VimpelCom asserts their IT systems management will become smarter, simpler and more future-ready. In addition to a significant reduction in operating costs, the improved technology structure will enable VimpelCom to fast-track its digital innovation strategy, particularly in the areas of mobile entertainment, communication, the Internet of Things, and mobile financial services.